Women will always love to have a moment in their kitchen. That is a proven fact although it is not absolute truth to all females out there. With that being said, if you are like me who has a wife who loves to experiment and cook different food for us, it will not hurt you to give your special someone a present that she can ultimately use to prepare your meals, right? 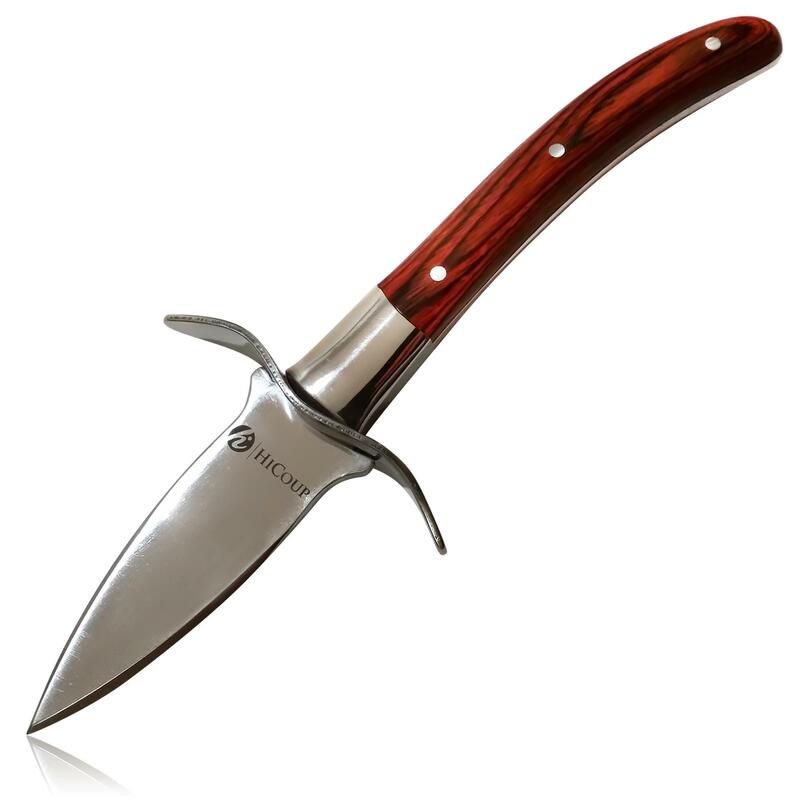 How about giving her a one of a kind knife that is loaded with so many features you’ll probably think that it is the best out there in the market? That sound a good idea right? Well I have just the right product in mind that will definitely put a huge smile on your house chef. 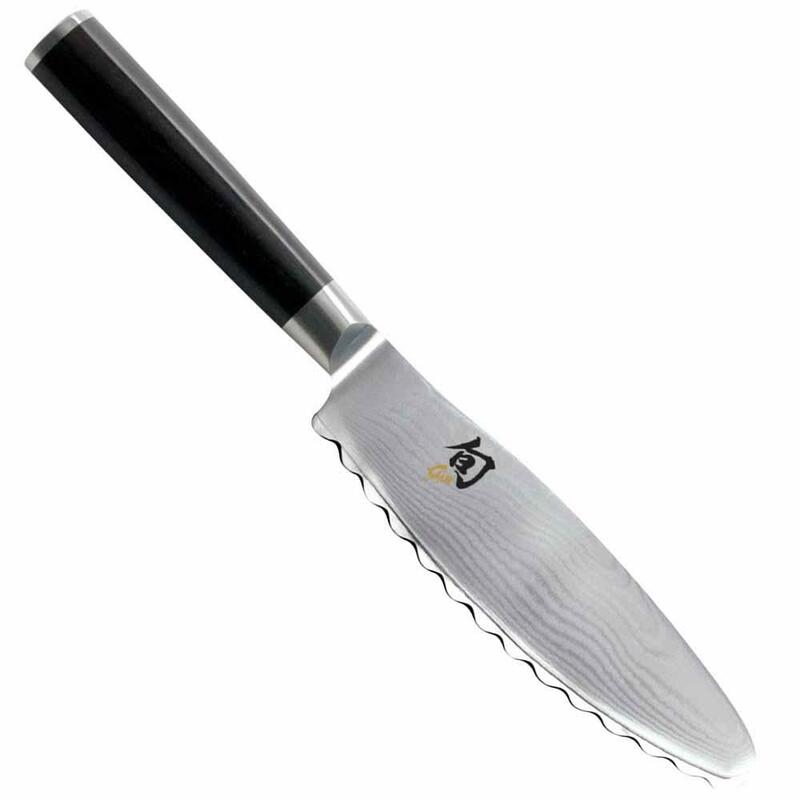 It was not long ago when I gave my wife the Marcoza Professional 8″ Ceramic Chef Knife. 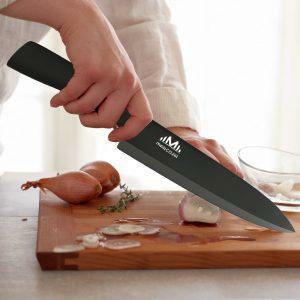 At first I thought it was just an ordinary knife but when I have read all of its features, I was convinced that my wife can definitely use and eventually love this new tool in her kitchen. I was right. Now, she frequently uses it to prepare our favorite dishes and so far, I and my children appreciated every meal she has cooked. With the help of a state of the art facility, this ceramic knife was forged into precision, giving you sharpness that can be compared to that of diamond. That application, put into its blade, makes this knife a very powerful ally in chopping or slicing even the hardest ingredients out there. This will help your wife improve her cooking. She will no longer be hassled by difficulties in cutting some materials needed for her delicacies. When it comes to cooking, chefs don’t need knives that make them exert a lot of energy. They need ultra lightweight knives for them to work faster. The Marcoza Professional Ceramic knife was designed to be this way. Because it is not made from steel, it is therefore lighter in weight and your wife will love this feature considering that she does not want to exhaust herself from slicing ingredients alone. When it comes to ceramic knives, one of the main concerns is the possibility of chemical leakage with every use. This can endanger those who will consume anything prepared with the use of such knives. But this particular brand has proven to have fixed this flaw. Countless tests were conducted and it has proven that such problem is not present with the Marcoza brand. Positive remarks are what people say about this particular brand. That’s no surprise at all, given that this product has garnered a rating of 4.6 out of 5 stars from almost 200 customers who have already used this. In my experience, my wife told me that it’s like she is working with a knife designed solely for cooking and I am pretty sure that’s the same feeling that everyone who uses this knife gets. Whether you are looking for a present or something you or your wife can use in your kitchen, this is a perfect fit. With all of its features, you are sure to get your money’s real worth. Besides, it is good to have a knife not made of steel for a change right? And if you plan to have one in the future, this is the best option that you have.